Wow! It's been awhile since I last posted something I created... Now is the time! 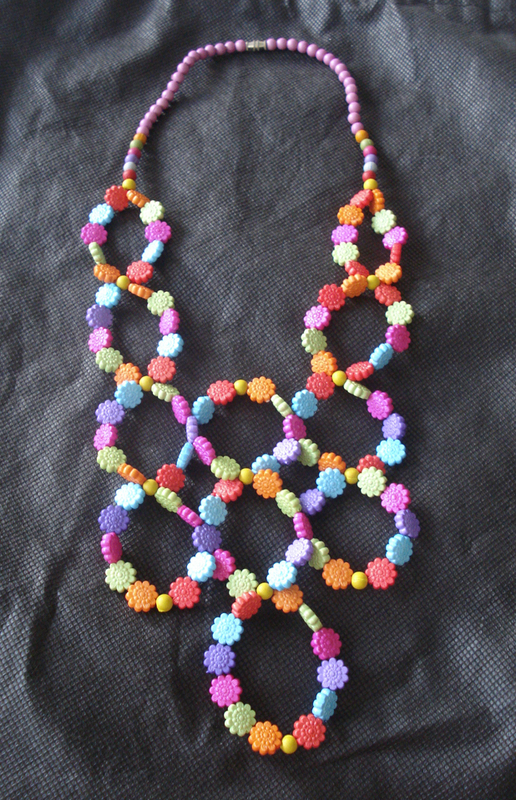 I was suppose to sell this necklace, but it's just too pretty, I kept it for myself. hehehe I can't wait to wear this with one of my outfits! watch out for that!